The earthworks found on Dover Castle were unique. It was believed that they were not from the medieval age due to the distinctive patterns of the earthworks. Dover Castle had the Roman pharoses or lighthouses. They had the height at 24 meter or 80 feet. Only one of them survives. 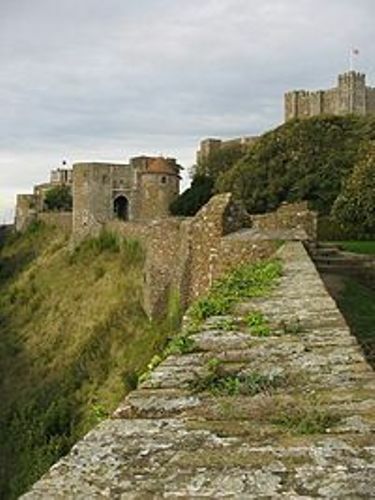 Dover Castle takes the status as a Scheduled monument. The building is fully protected even though it becomes a primary tourist object. 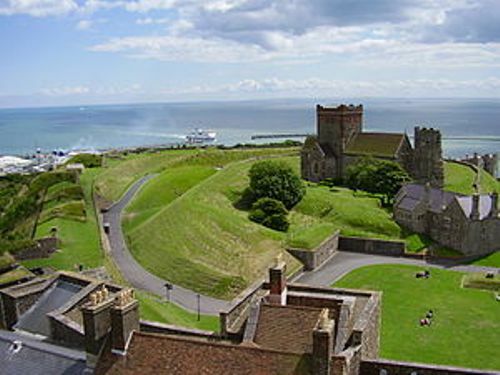 The English Heritage owns the surrounding land of Dover Castle, the secret tunnels and castle. Facts about Dover Castle 4: who is the head of the castle? The official head of the castle is the Lord Warden of the Conque Ports. 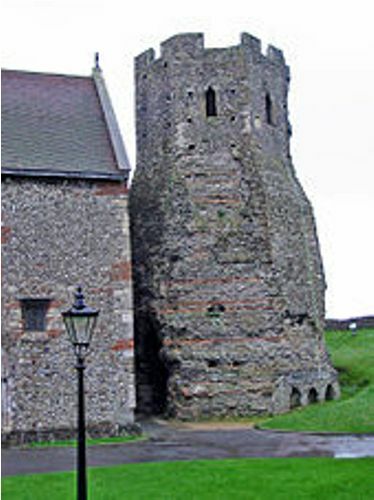 Dover Castle has a museum located inside the building. You can visit the Princess of Wales’s Royal Regiment Museum. The interior of Dover Castle was recreated by the English Heritage in 2007 until 2009. It took £2.45 million. In 2010, there were 350,000 people visiting Dover Castle. It is one of the most popular tourist attractions in Dover. Clay was considered as the original material to create the castle. Since the building collapsed, the remains of the clay were applied on the floor. Check facts about Denbigh Castle here. William d’Albrincis, Robert du Port, Geoffrey Peverell and Adam Fitzwilliam were four of the eight knights appointed to guard the castle. 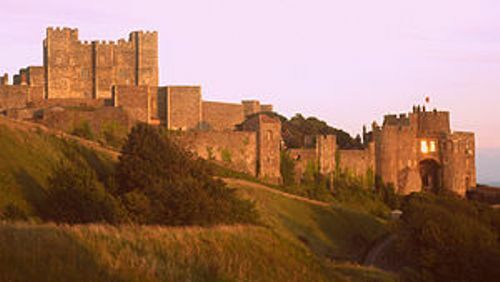 The recognisable shape of Dover Castle was realized during the era of King Henry II. The keep was built by Maurice the Engineer. During his reign, the great keep, outer bailey and inner bailey were established. Check facts about Crathes Castle here. Are you impressed after reading facts about Dover Castle?